Each year, approximately 7 million birds collide with communication towers in North America. Migrating songbirds are attracted to and disoriented by non-flashing obstruction warning lights on towers, especially on foggy and cloudy nights. Birds attracted to lights fly close to towers and often suffer collisions with guy wires or tower structures. However, birds are much less attracted to flashing tower lights and elimination of the non-flashing tower lights reduces the numbers of bird collisions by as much as 70%. In 2015 the Federal Aviation Administration (FAA) changed tower lighting requirements to eliminate the use of non-flashing lights. Eliminating levels non-flashing lights and using only the accompanying levels of flashing lights maintains aircraft safety while decreasing tower lighting costs, maintenance costs, and migratory bird collisions. After notifying the FAA and FCC of intentions to light towers with only flashing lights, the owners of towers taller than 350 ft. can extinguished non-flashing lights. Many businesses are taking advantage of voluntary guidelines that lessen the impact of communications towers on migrating birds. 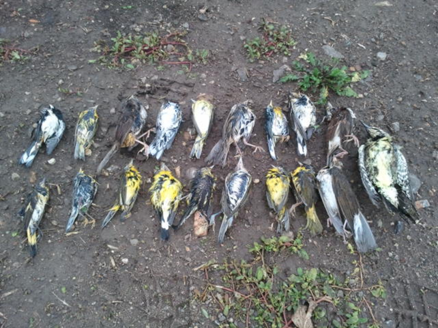 Each year, millions of birds suffer fatal collisions with communications towers. 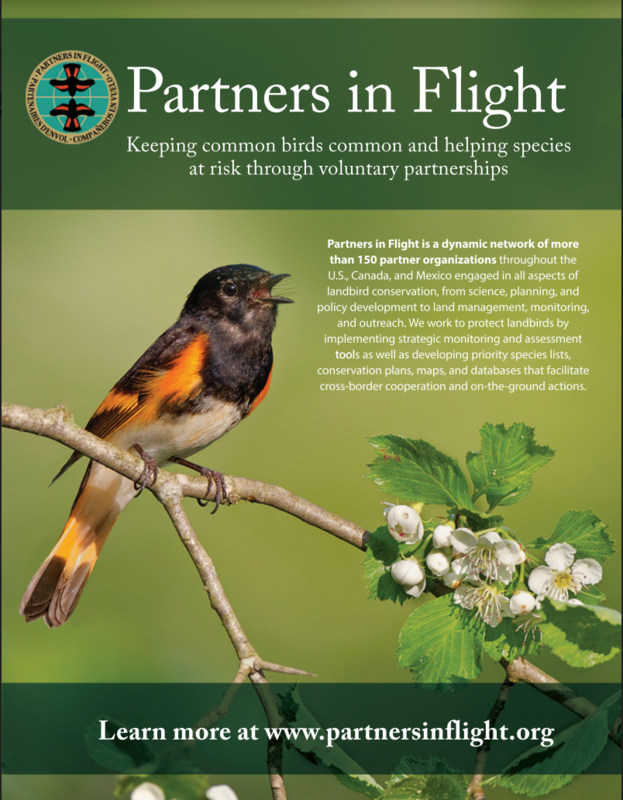 The American Bird Conservancy and others recommend following voluntary guidelines for their installation.Owners of towers 150-350 ft. above ground level need to program non-flashing tower lights to synchronously flash with existing flashing tower lights. 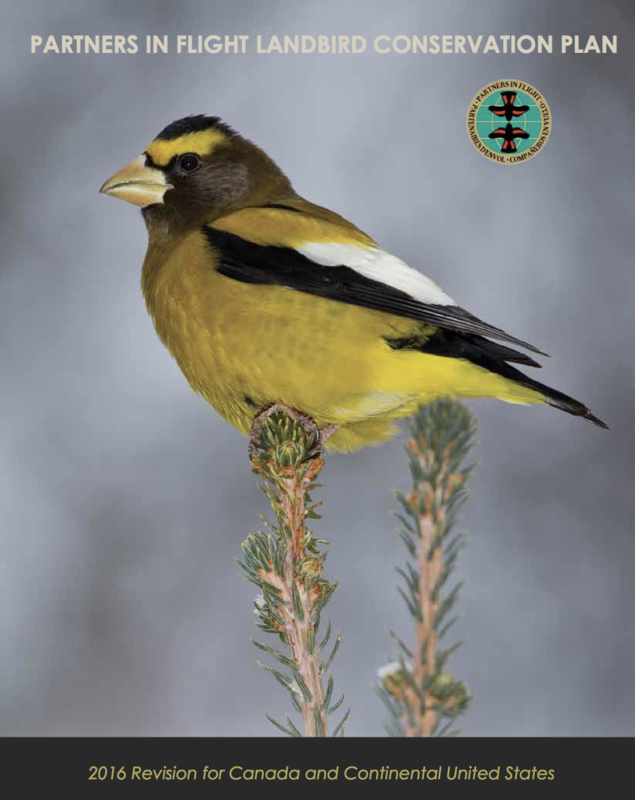 The American Bird Conservancy provides resources to facilitate educational outreach to owners of towers. Migratory bird attraction and energy costs can be further minimized by eliminating continuously burning security lights under towers. 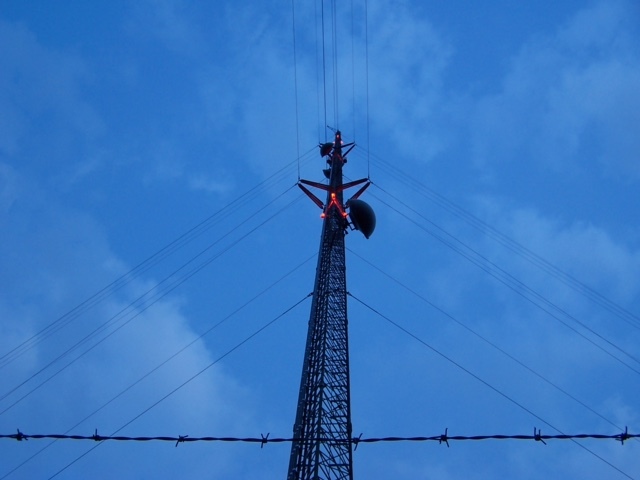 Many tower operators use down-shielded, motion sensor-triggered security lighting, which promotes tower safety, reduces energy costs, and reduces the possibility of attracting migratory birds.